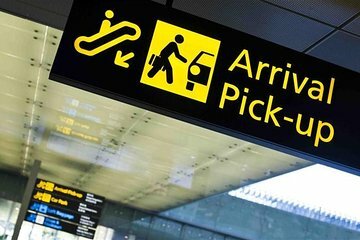 Plan your ride from the Cairo International Airport to your hotel ahead of time, and avoid the stress of finding an over-priced, last-minute taxi or ride-share service. This private transfer from the Cairo airport meets you right at the airport and assists you with your luggage. Then, you’ll enjoy a cozy ride over to your accommodations in an 8-passenger vehicle.